Buzzing By To Say Thanks! Hi Crafty Card Gallery peeps! 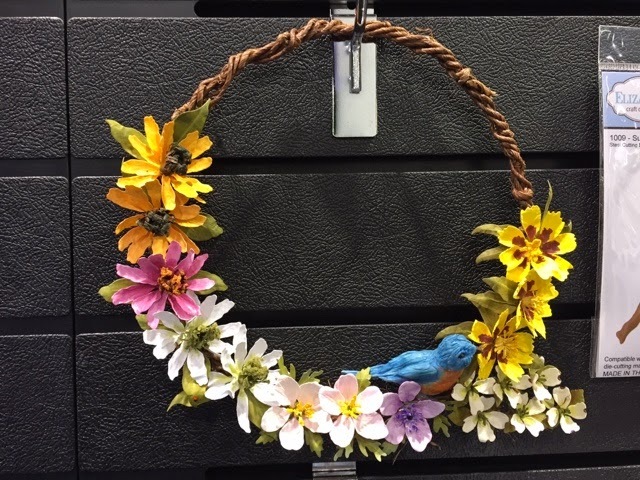 Thia here from Blue Moon Creation Crafting Station! Today is my turn to share with you my card for this month’s Thank You theme. 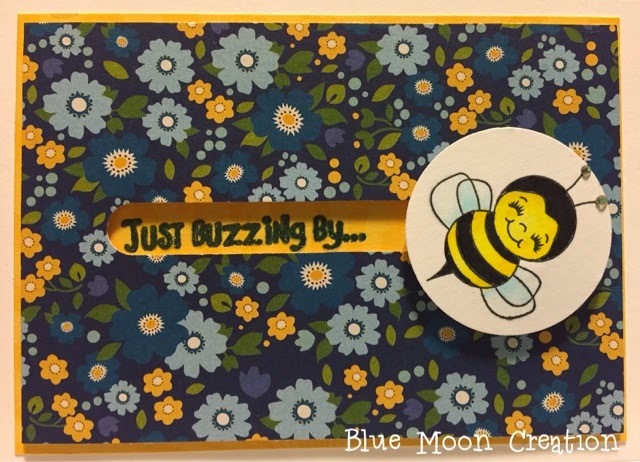 I created a spinner card…a paper punch, foam adhesive, two pennies, and some metal glue is what I used to create this fun interactive card. The inside of the card reads, “to say thanks!” And now, THANK YOU for stopping by! Hi everyone, Shawnee here with a fun and easy Thank you card for you all. With Christmas come and gone, we all have those thank you notes to write to our friends and family to thank them for the gifts from the holiday season. I have a thank you card today that you can easily mass produce but still write a cute note inside and make your friends and family smile when they receive it. 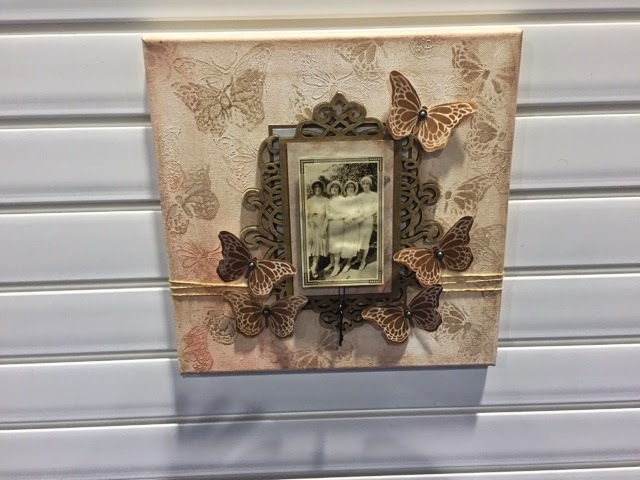 If you head over to the Silhouette Store you will find a cute card by Lori Whitlock it is design id 36612. I used cute green paper for this card as it was made after Christmas time and made for some very special people who made my family’s Christmas incredibly memorable. I hope you have enjoyed this cute and easy Thank you card and are inspired to say thank you to those people in your life who are a blessing to you. 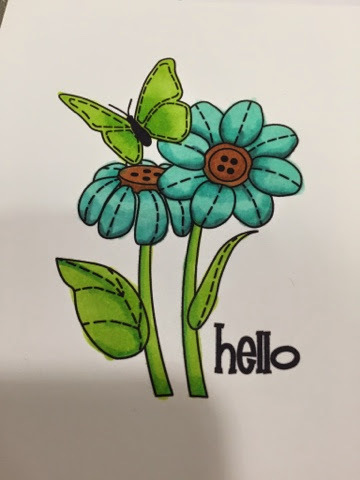 I’m Christina from the Crafty Card Gallery Design Team, here to share with all of you a card I created for this months challenge. Here’s my card. Notice the stitching around it, it’s faux stitching and I used pattern paper for the quilt. It’s easy to do when you don’t have a sewing machine. Notice the spool, I added fabric twine and stuck a sewing pin through it. 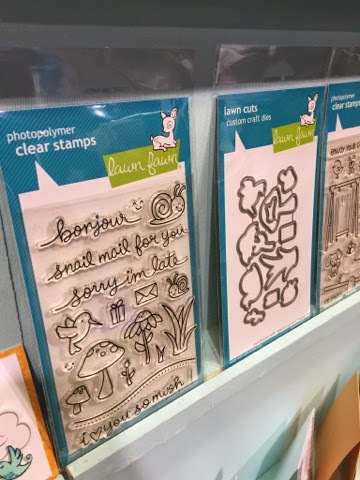 It’s a unique way to embellish a stamp. Hi everyone! It’s me, Tonya and I’m here to share a quick card I created. For this month’s challenge we had to come up with a thank you card. I started with a folded 3″x6″ piece of cardstock as my base and cut a piece of typewriter cardstock slightly smaller than the base of the card. I dug through my mass collection of scraps and then cut various sizes of cardstock which I adhered to the bottom half of the card. The vintage typewriter is a digital image I found online and can’t remember where I found it. Just do a google/bing search for vintage typewriters and there’s a ton of images out there. I printed and then fussy cut the the typewriter out, used a little chalk ink to give it an old look. I also cut a slit in the typewriter so I cut add the “Just a note of thanks!”(printed off the computer) in and make it look like it was actually typed out. I finished off the card with two little hand cut banners, button, sequin and a dew drop. The hardest thing about this card is the fussy cutting. 🙂 If you have any questions please let me know. 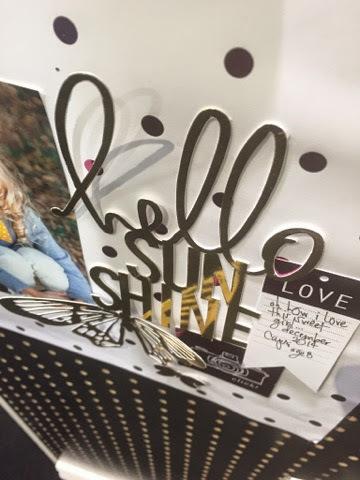 Thanks for stopping by, hope your Sunday is wonderful and enjoy creating! All the products made to use this card are from Close to My Heart. I thank you for stopping by and hope you will leave some bloggie love. Until next time….. 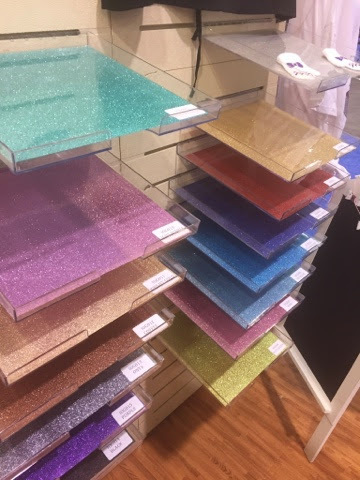 So we went to CHA (Craft & Hobby Association) trade show yesterday, our first day there but the 2nd day of the show. If you don’t know what CHA is it’s like every craft store you’ve ever seen times a million… Sadly you can’t buy anything but there are booths for everything – crafts you’ve never even heard of before… So we started on the far right and made it through about 1/3 of the show floor yesterday. we also took a copic coloring class with Sandy Allnock – I actually colored well!!!!! So since we’re getting ready to head out, I’ll leave you with a few pictures…. if you have specifics you’d like to see be sure to leave me a comment….